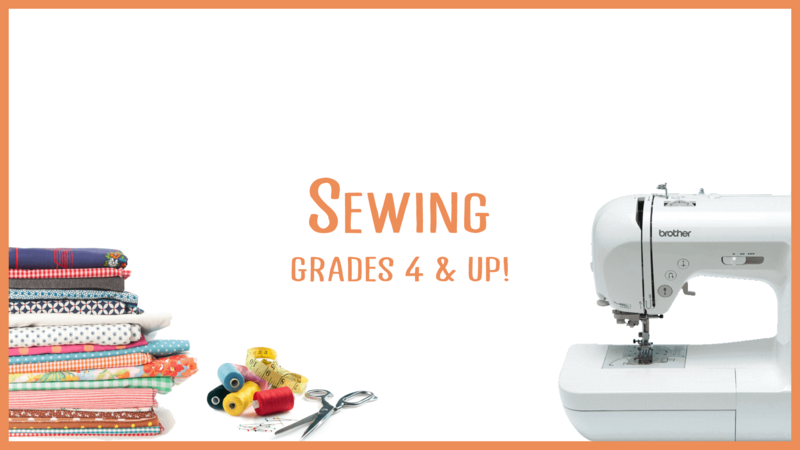 For grades 4 and up, sewing is for girls AND boys! (Seriously. There were multiple boys in every class last summer!) 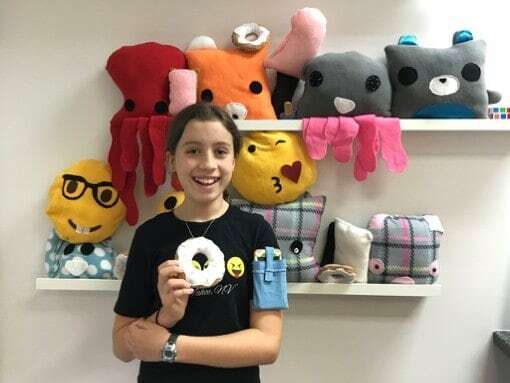 We will learn beginning and intermediate sewing techniques while completing several projects. 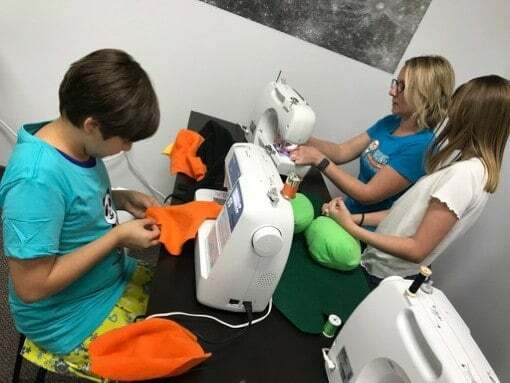 We will focus on safety, sewing techniques, and learning to use a sewing machine. Depending on the interests of the students, we will choose from a variety of simple patterns as well as creating our own patterns. Machines and materials for all classes is provided, but you are also welcome to bring your own. *Currently not scheduled for Summer 2019. Would you be interested? Message Us and let us know!